Watching Disney On Ice is a truly magical experience for the whole family. 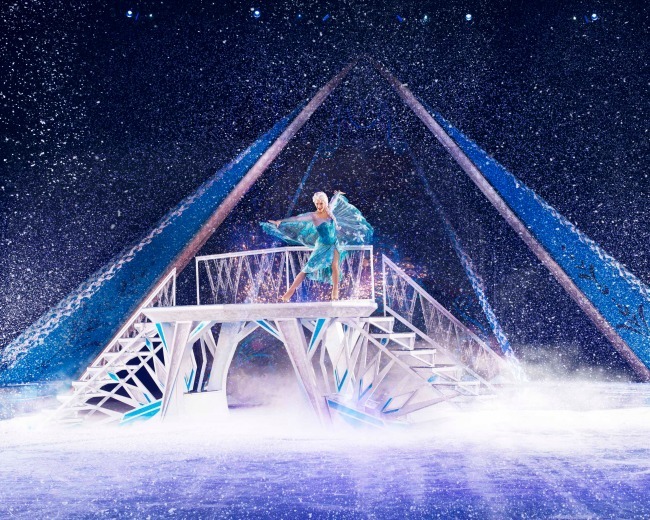 This year Disney On Ice presents Frozen. The full story is brought to life on the ice and we can't wait to watch. Daisy will be old enough to enjoy the show now she is two, so the whole family will be heading to Birmingham in October this year. 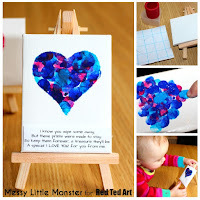 We can't wait to sing along to the songs "let it go" and "Do you want to build a snowman". We will share our review with you after the show, but for now here is some information about the show. Feld Entertainment, Inc. 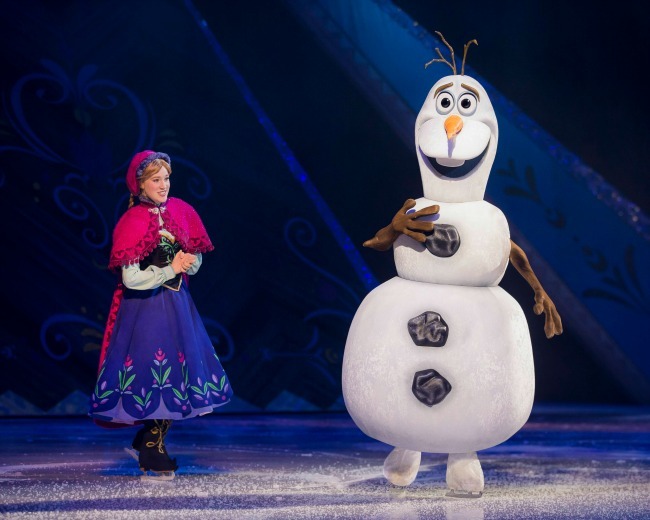 Brings Disney On Ice presents Frozen to Birmingham for the First Time! The entire Academy Award® winning tale will be told live for the first time in this brand new production, capturing the dynamic between two royal sisters, Anna and Elsa. Anna, a girl with an extraordinary heart, embarks on an epic journey to find her sister, the magical Elsa, who is determined to remain secluded as she finally feels free to test the limits of her powers. Rugged mountain man Kristoff, his loyal reindeer Sven, the lovable and hilarious snowman Olaf and the mystical trolls help Anna along the way in this story about love conquering fear. 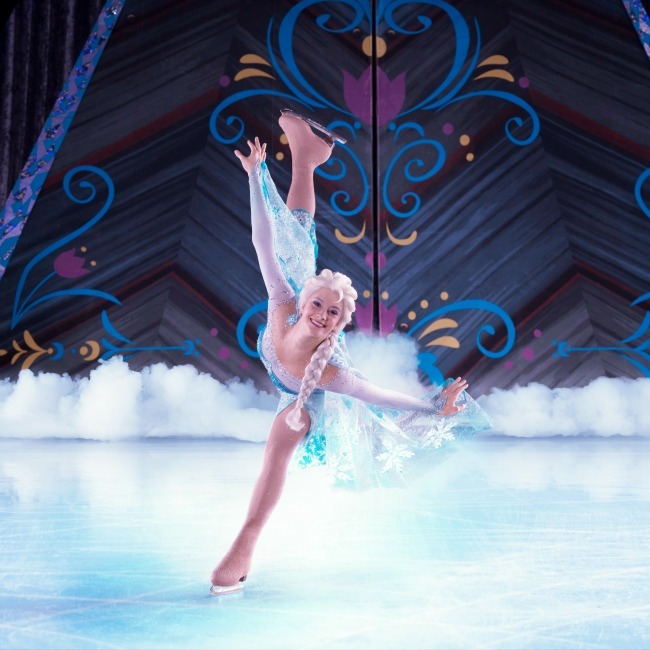 Audiences will get to sing along with such musical masterpieces as “Let it Go,” “Do You Want to Build a Snowman?” and “Fixer Upper.” Plus, warm up for the show and learn the snowman dance, during the Fit to Dance pre-show. Disney On Ice’s Fit to Dance is a family programme, which aims to inspire families to have fun and be active through storytelling and dance.